The big prop comes from a strong rugby family, with his father Fe'ao playing for Pontypool in Wales and also representing Tonga at the 1995 and 1999 World Cups. Mako and his brother Billy played for England Under-18 together, while Mako represented England U20 in the IRB World Junior Championships in 2011. 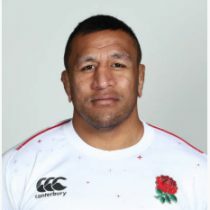 Despite coming from Tongan heritage and being born in New Zealand he chose to play for England and made his break though into the Six Nations squad in 2013. Vunipola made quite an impact in the 2013 season, and his strong performances led to his surprise inclusion in the 2013 British and Irish Lions. On that tour he put in some big-carrying performances, playing in 7 games on tour including all 3 tests. January 2016, saw both Mako and his brother Billy selected as part of Eddie Jones' 2016 Grand Slam winning Six Nations squad. In February 2016, Mako signed a two year contract extensions with Saracens which will keep them at Allianz Park until 2019. 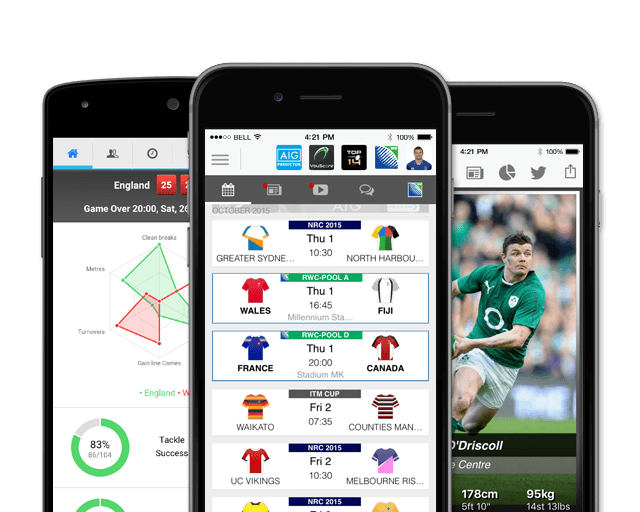 Vunipola started in all three of England's Test wins against Australia in the summer and has been one of the Premiership's outstanding performers in recent times. Mako's work-rate and ball-handling skills have caught the eye over the past few months, something he traces back to his upbringing in the Pacific Islands. In March 2017, Vunipola played a major role in securing back-to-back Six Nations titles for England. In 2017, Mako was selected for his 2nd British and Irish Lions tour as the tourists travelled to New Zealand, securing a drawn series. Vunipola took his test cap tally to 44 in 2017. In May 2018, Vunipola was named Player of the Year at the 2018 RPA Players’ Awards. After 144 appearances for Saracens, Vunipola signed a new deal to remain at the club until at least 2022. As of the 2018/2019 Champions Cup, Vunipola has had 46 European Cups appearances scoring 5 tries and 25 points. Vunipola, named for the 2019 Six Nations squad has had 28 previous 6 Nations appearances. He has yet to score any points.